The Enthusiasts: Outsider Cinema from the 1950–80s. A selection from the Archive of the Museum of Modern Art in Warsaw. Cineclub is a new program to accompany the exhibitions Why We Have Wars, Bread and Roses, and Making Use. Cineclub #1 will present Polish movies made in the thirty year period between 1950 and 1980, specifically those produced in the amateur film clubs that were supported mostly by the larger industrial conglomerates of the Polish People’s Republic. The films present a Polish reality of the period as seen through the eyes of the “common” worker, a perspective that differs from the common position adopted by the mainstream cinema, the propagandistic newsreels, or the experimental avant-garde. 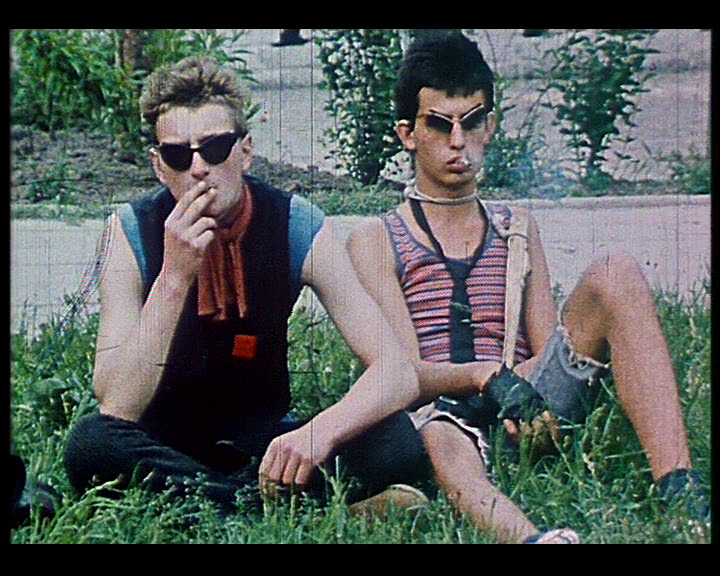 Directors such as Franciszek Dzida, Piotr Majdrowicz, Henryk Urbańczyk, or Engelbert Kral adopted a distinctive narrative style, boldly dealing with topics such as non-normative sexuality, consumption, and the relationships between private and public life. They also experimented formally, self-reflectively defining their own position as filmmakers. Cineclub #1 is based on the archive of amateur movies assembled during the project Enthusiasts: From Amateur Film Clubs by Marysia Lewandowska and Neil Cummings (curated by Łukasz Ronduda), commissioned by the Center for Contemporary Art – Ujazdowski Castle and Whitechapel in 2004–05.